I’m passionate about businesses communicating what they do clearly and in an engaging way, in a way that means something to their target market. 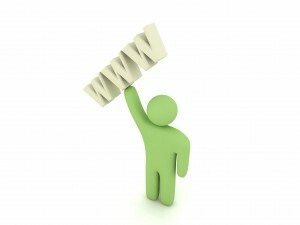 Gone are the days where websites can drive enquiries by just existing Nowadays, a website is a business’s shop window. It’s often the only point of contact you will ever have with your prospects. How many of potential customers need to visit your site for you to get one enquiry or sale? Is your site attracting the right customers? I’ve had 18 years’ experience in crafting marketing messages and 6 working on websites that generate engagement and sales. I really understand what works and doesn’t on websites. To get your FREE website audit and review, please fill in the form below. If there is a key competitor you would think is key in your prospects consideration set please list them here.